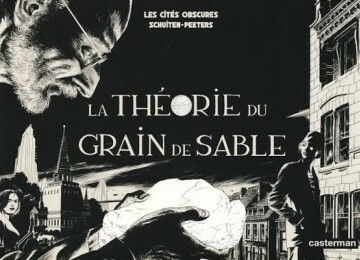 The Republika Online, a leading newspaper in Indonesia, published a review of the Obscure Cities series by François Schuiten and Benoît Peeters. The review discusses the differences between the American comics and the European ones. According to Schuiten the distinction lies in the way the comics evolved through newspapers or books and the themes that are chosen. Benoît explains how the European artists work together on an album to tell the story in the best possible way. This blog post was created on 2012-04-15 at 12:07 and last modified on 2018-05-06 at 08:40 by Joseph Le Perdriel.